Royal Exclusiv is having a 10% off sale on selected products beginning today and ending on November 30th. 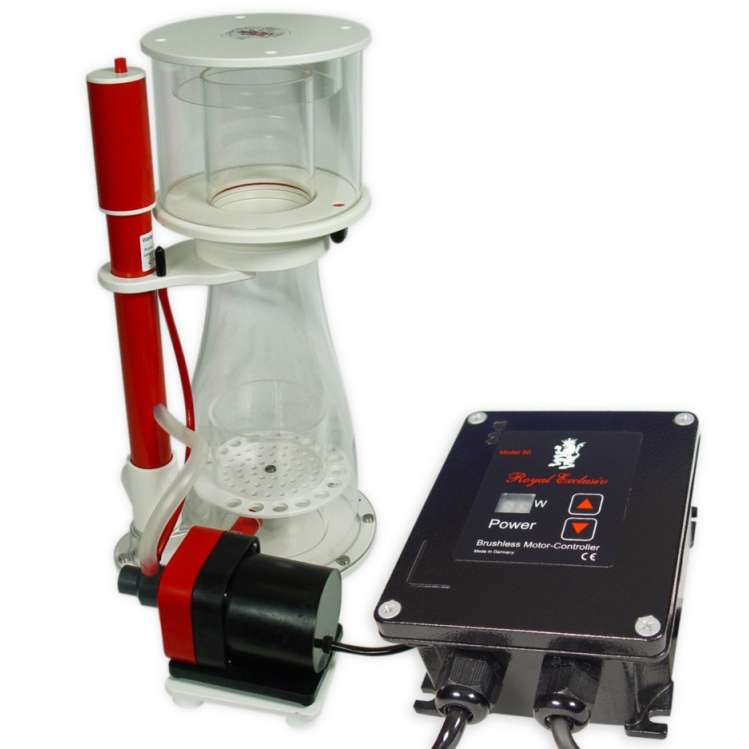 Included in the sale are the Bubble King Supermarin, Double Cone and Deluxe model protein skimmers which feature the Red Dragon 3 DC controllable pump. Also included in the sale are the separate Red Dragon Speedy 3 (RD3) DC controllable return pumps. The RD3 pumps are available in 50 watt, 65 watt, 85 watt and 230 watt versions. The RD3 “Apex ready” and GHL “Profilux ready” versions can be controlled by their respective controllers if you purchase and install the interface and control cables which are sold separately. 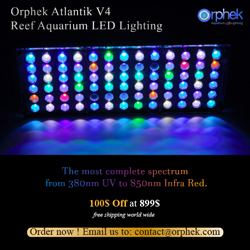 Sale prices for these and other Royal Exclusiv products are available online at Premium Aquatics and Aquarium Specialty.